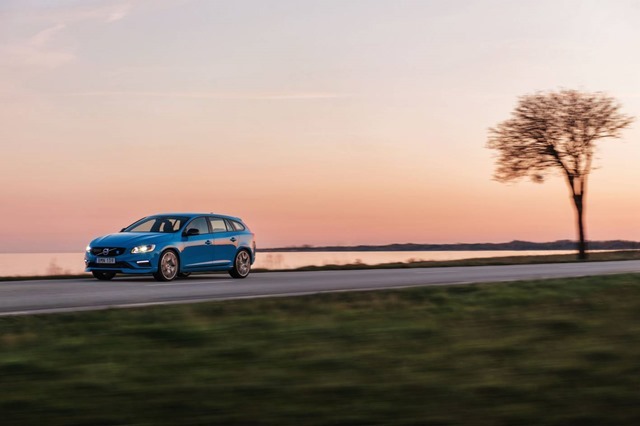 Volvo Cars has acquired 100 per cent of Polestar, the Swedish high performance car company, including the Polestar brand. 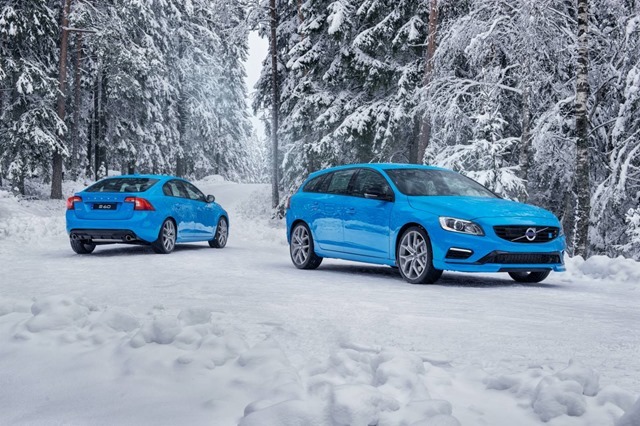 Polestar will now be used as the model name for special high performance Volvos. Volvo is the largest manufacturer of plug in hybrid cars in Europe and leader in advanced vehicle electrification technology. 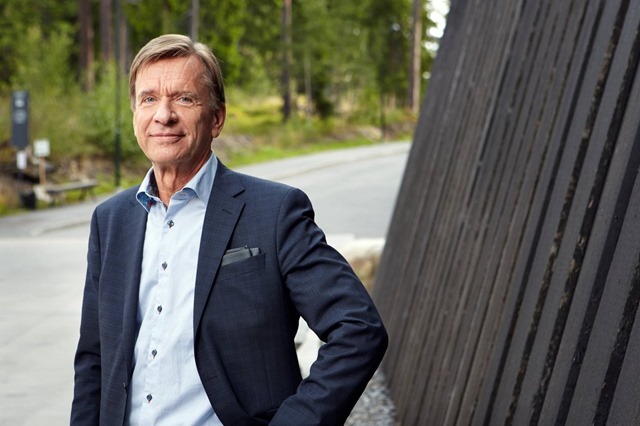 Volvo currently develops and manufactures some of the most powerful and most environmentally-friendly hybrid engines in the automotive industry. 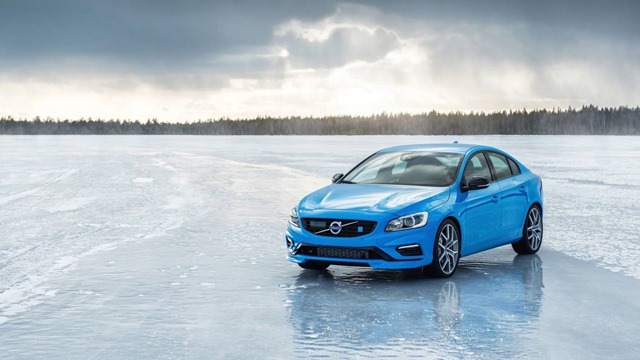 The Volvo S60 and V60 Polestar feature an enhanced 257kW T6 engine, making the 0-100 km/h sprint in just 4.9 seconds, and an extensively developed chassis. The car demonstrates Volvo’s and Polestar’s engineering philosophy of delivering an engaging, precise and confident driving experience. Australia was a key market in the development of the S60 Polestar, taking the initial exclusive global release of 50 limited edition cars in 2013.